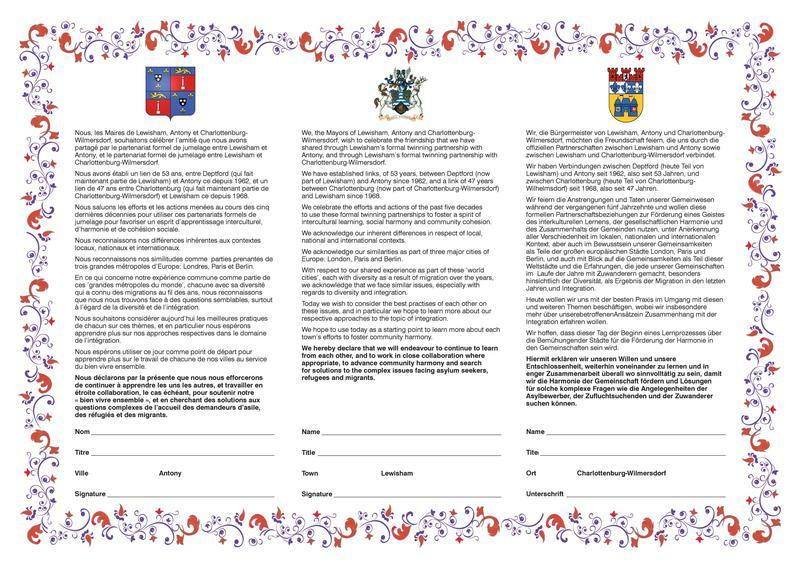 Shaw's are able to create beautiful bespoke computer generated certificates for myriad special occasions, such as the celebration of a new twinning agreement and the presentation of messages of congratulations or thanks. Shown opposite (and in the pdf document below) are some recent examples of bespoke certificates, completely designed to order and produced on cream wove paper to give the highest quality appearance. All bespoke commissions are also available handpainted on vellum by skilled artists using traditional methods. A full framing service, with a range of different styles of mounting, is available at additional cost. Your certificate can also be encased within a Persian Moroccan leather casket for spectacular presentation and ease of preservation. 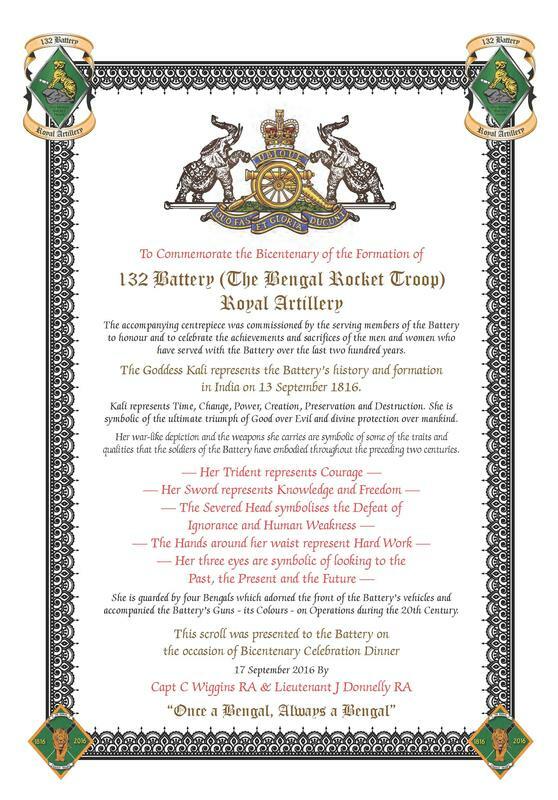 Don't forget that we also offer a range of templates for our computer generated scrolls being bestowed to honorary freemen. Contact us on 01322 621109 to discuss your requirements.